Peruanos for Refried Beans, Because Eva Said So… Delish! 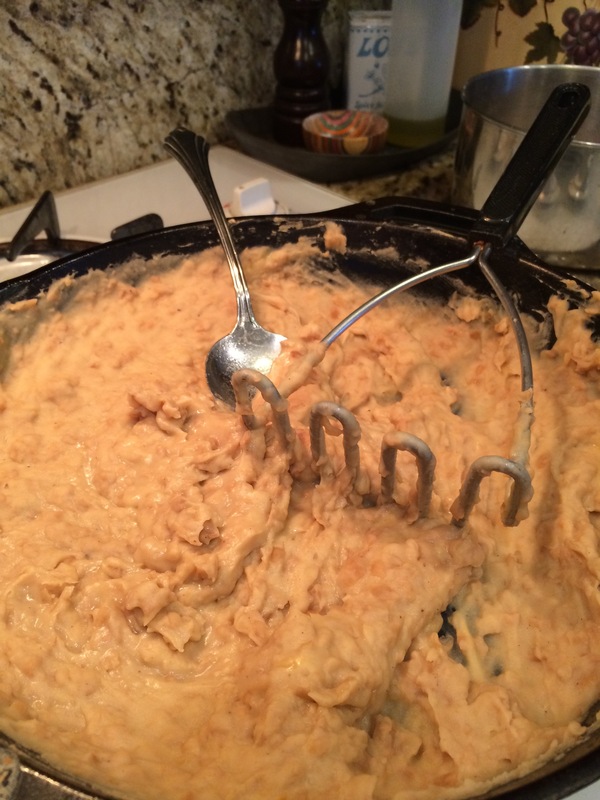 I’ve tried to make refried beans before, and mine are nowhere near as good as our favorite Mexican restaurant. I’ve followed The Mom-In-Law’s recipe and still, no better. I decided to try a different kind of bean as suggested by a phenomenal woman I met when we moved back to California. Eva suggested trying Peruano beans, she liked their texture. I’d do just about any suggestion that Eva offers. She is one of the first people we met at our kids new school six years ago, and she treated us like family. What a wonderful gift that is when coming to a new city and school! I will never forget when Southern California had a massive power outage four years ago right when I was to pick up my son for the day. The school principal and I wisely decided to wait out the traffic jam, saving ourselves HOURS of traffic misery (HA! A wise decision, in hindsight, see yesterday’s post!). Eva made a fried chicken dinner for the four of us, and this is typical of her kindness. 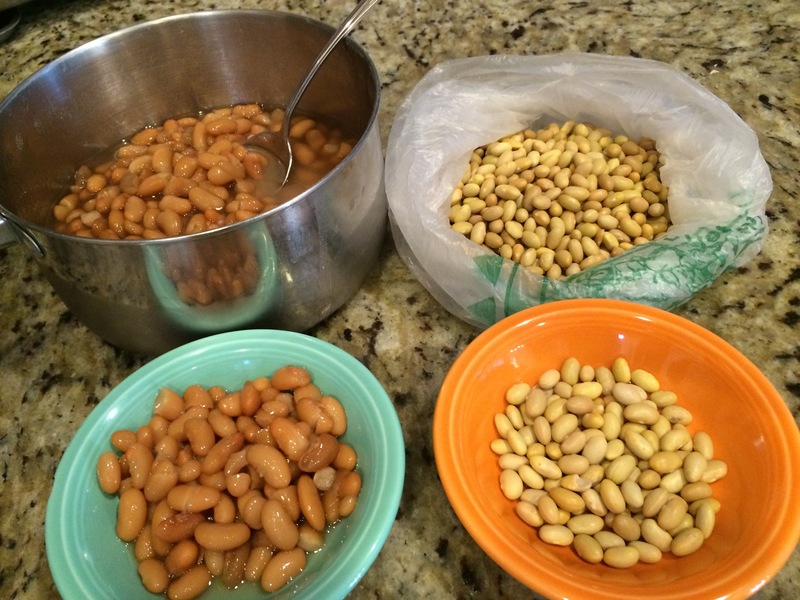 Posted on May 1, 2015 May 10, 2015 Categories Food and Drink, Quotes and ThoughtsTags Chicharrones, family, food, Mexican Food, Peruano Beans, recipes, Refried Beans, San Diego1 Comment on Peruanos for Refried Beans, Because Eva Said So… Delish!